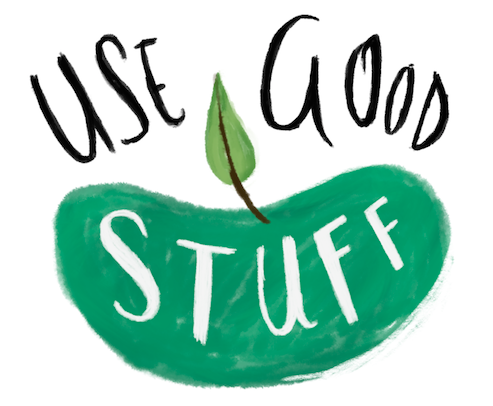 Use Good Stuff is a social platform, promoting discussion about eco-conscious living. You will find information about a whole bunch of good stuff, including eco-friendly products, sustainable fashion, ethical and socially minded businesses, and environmental vegetarianism and veganism. Since we are now safely passed the mid-November mark, it’s an acceptable time for a Christmas post! As a kid, one of the staple Christmas traditions in our house was the advent calendar. Chocolate every day, before lunchtime! What a friggin’ treat. This year I decided that I wanted to bring back the advent calendar … Continue reading DIY Christmas Advent Calendar!